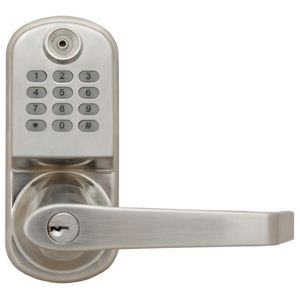 This just in: We're now offering $75 off keyless entry door locks! That's triple the discount of $25 we were offering previously. Keyless entry eases the burden of managing your vacation rental by allowing you, the rental manager, to give guests temporary access codes that activate at check-in and expire at check-out. No more lost or stolen keys to worry about! Order a keyless entry system today and get $75 each device while this offer lasts. Contact a VacationRentalDesk.com representative for more details.